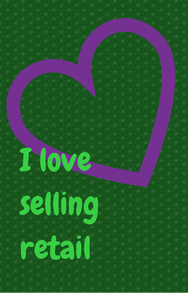 Selling retail in your salon usually makes professional hairstylists gnash their teeth! "Urgh......I don't want to have to sell product, I'm an artist not a used car salesman." I get it, believe me I do. It can be very intimidating, especially to new professionals. I believe that cosmetology schools make an effort at addressing it but honestly how much practice do you really get with clientele there? The reason folks go to beauty schools for services is because of cost. 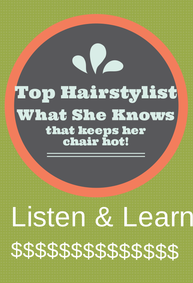 The Impact of Selling Retail in Your Salon ........to the SALON. The Benefit of a Shampoo Upsell: relax, precicion cut, moisture, feels good. REVENUE! When stylists sell retail products it literally helps pay the light bill, rent, insurance, supplies, stylists, etc. But there is another very important reason. REPUTATION! 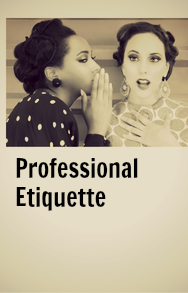 When a client walks out with product it increases their loyalty to the salon through a perceived professionalism. Which leads to CLIENT RETENTION! 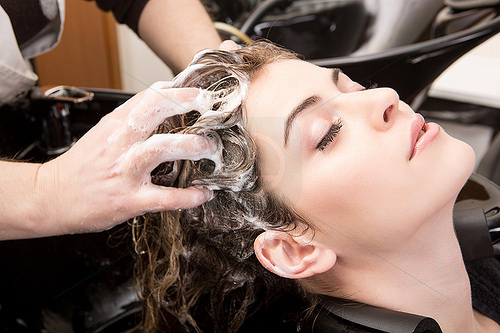 Every product sold to a client increases the likelihood they will return by 30% which makes a sustainable salon. 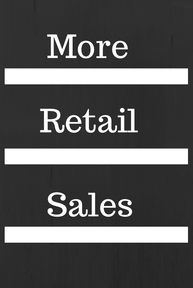 So you can clearly see that selling retail in your salon is important to keep the business growing. 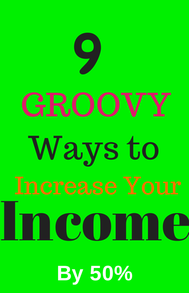 Plus it is a much more economical way to increase business than additional marketing. It is an organic way to build the salon. Selling retail product for your salon is also a great way to make you a valuable asset to the team and keep your position secure. Remember that as a professional hairstylist you are always either adding value to the salon or taking value away. 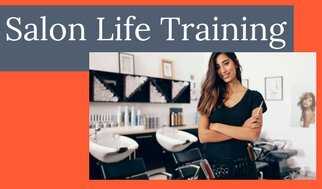 The Impact of Selling Retail in Your Salon......to YOUR CAREER. It is the same for YOU, but even more so, because without YOU, the salon doesn't get their 3 R's. Let's say that in a particular salon the stylists didn't sell product, the receptionist did it. The salon would not be perceived by the client the same way. YOU are the one servicing the client and recommending retail for their specific concerns. It is part of the service that makes you stand out as a professional. And selling retail in the salon will go a long way in building a very loyal client base for one great reason. Product makes you look like a genius! Sure, you can tease their hair and give them some needed volume for a day, but what about tomorrow? They get the needed volume from PRODUCT. When you are the one that sold it to them and showed them how to use it then YOU become the genius, not the manufacturer. It gives much credibility to YOUR REPUTATION! 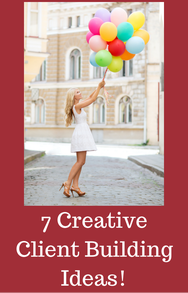 It give you valuable client RETENTION that makes a sustainable career for YOU!